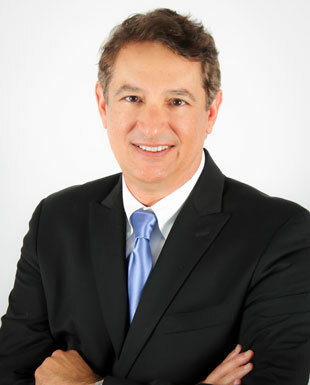 Pablo R. Quiñones-Cordero, AIA is a fully licensed architect in Florida and Puerto Rico, specializing in Historic Preservation and Hospitality Design for the past three decades. He joined R.J. Heisenbottle Architects in 2016 as Senior Project Manager and Historic Preservation Architect. He was promoted to a Principal of the firm in December 2018. As Consulting Architect for the Superintendency of the Capitol of Puerto Rico for over 25 years, Mr. Quiñones-Cordero won the URBE 1992 industry award on the restoration of the Capitol of PR’s Hemicycles. The State Historic Preservation Office contracted him for the Governor’s Mansion Complex Restoration as a project manager for a comprehensive project of 6 historical structures dating from 1533 to 1945. He received a Bachelor of Architecture from Louisiana State University in 1985, holds active certification with the National Council of Architectural Registration Boards (NCARB) and membership in American Institute of Architects (AIA) Miami and Puerto Rico chapters. He is a member of the National Trust for Historic Preservation and CAAPPR Preservation Committee, as well as, a registered planner on the Puerto Rico Planning Board.